​​The American Delegation of Savoy Orders, headquartered in New York City, administers the Dynastic Orders of the Royal House of Savoy in the United States. It is led by a Delegate appointed by the Grand Master, H.R.H. 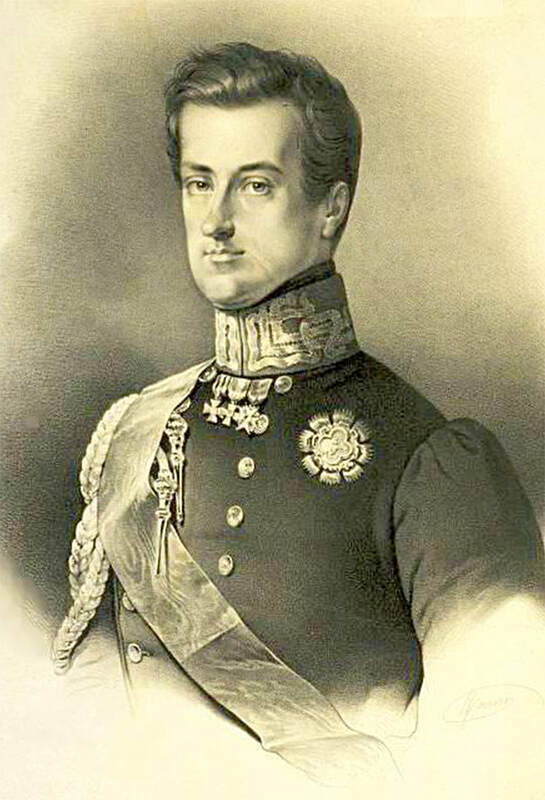 Prince Victor Emmanuel, Prince of Naples and Duke of Savoy. The American Delegate appoints members of the National Council of the American Delegation of Savoy Orders, which meets semi-annually to assist him with administration of the Savoy Orders in the United States. The meeting includes reports from the Vice Delegates, special Project Coordinators and Regional Representatives about the organization and activities of the Savoy Orders in their respective geographical areas, as well as planning for support of the Delegation's and the Savoy Foundation's events and programs. 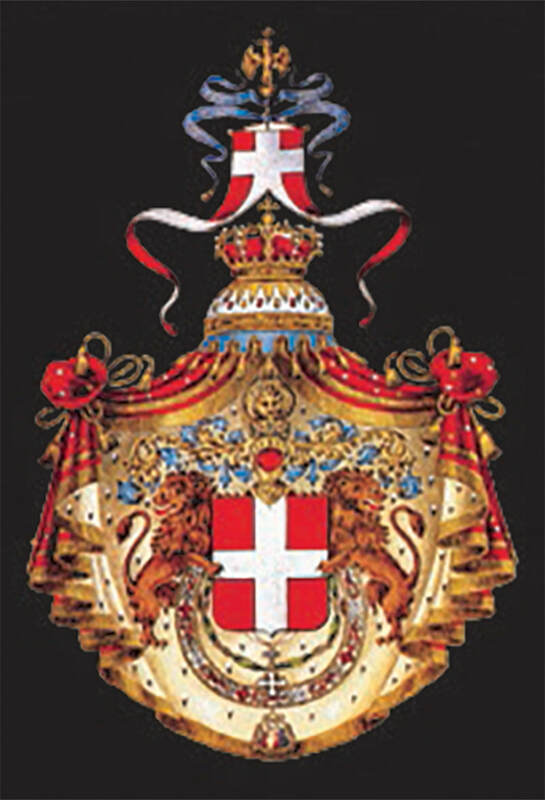 The American Delegate, candidates, members and friends of the American Delegation of Savoy Orders attend the annual Capitolo Generale (Chapter General) of the Savoy Orders, usually held each year in Geneva, Switzerland or in Rome, Italy. A formal installation ceremony is presided over by H.R.H. Prince Victor Emmanuel of Savoy, the Grand Master. On this occasion, diplomas and insignia are presented to the new members and newly promoted members of the Savoy Orders. The same evening, a formal benefit gala dinner raises funds for the international charitable works of the Savoy Orders. The following day there is a solemn Mass and procession of Knights and Dames in their church robes. The weekend of events usually concludes with a guided tour of Savoy-related historic sites for the members and guests of the American Delegation. 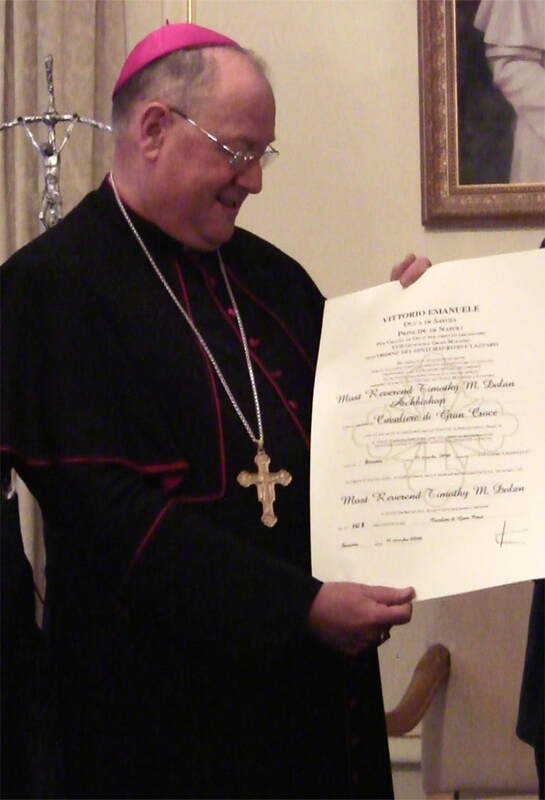 By special arrangement, members and promotions, who with good cause are unable to attend the installation ceremonies in Switzerland, may be presented their honors in the United States at an investiture ceremony in the Cathedral of Saint Patrick in New York City celebrated by our Delegation Chaplain and concelebrated with other clergy members of the Savoy Orders, sometimes in the presence of the Grand Master, HRH Prince Victor Emmanuel of Savoy or his representative, HRH Prince Philibert Emmanuel of Savoy. In the United States, the charitable activities of the Savoy Orders are independently directed by the American Foundation of Savoy Orders, Incorporated. 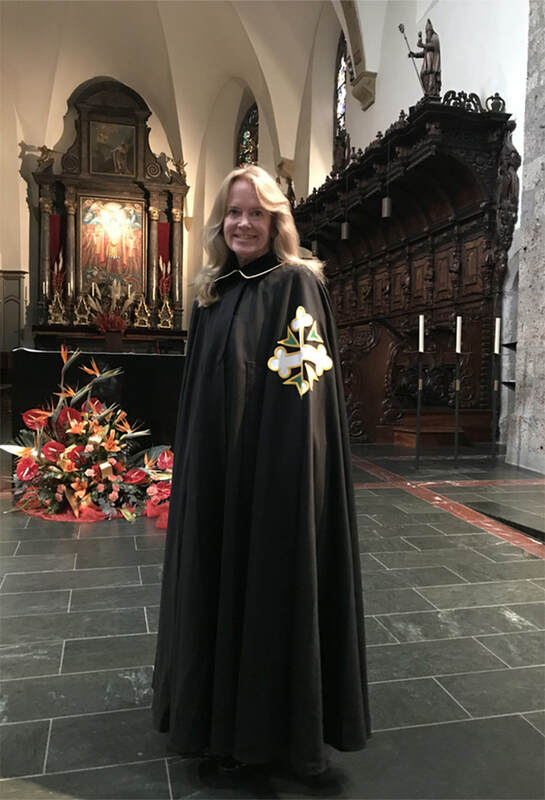 The Foundation's work is generously supported by the members and friends of the American Delegation of Savoy Orders which is administered by a Delegate appointed by the Grand Master. Assisting the Delegate is a Vice Delegates and a National Council whose members consist of Regional Representatives and Coordinators from the United States and Canada. ​In keeping with the charitable, cultural and dynastic traditions of the Savoy Orders, the American Delegation of Savoy sponsors social activities, anniversary observances and religious services. Activities of the American Delegation include financial support of the fundraising charitable, humanitarian, cultural and educational events of the American Foundation of Savoy Orders, Incorporated. The Delegation also arranges for the Knights and Dames of the Savoy Orders to attend the celebration of Masses during the year: a commemorative Mass and dinner for St. Lazarus Day in February or March and an Investiture Mass in December in conjunction with the Savoy Foundation's annual winter reception and dinner dance, Ballo di Savoia. 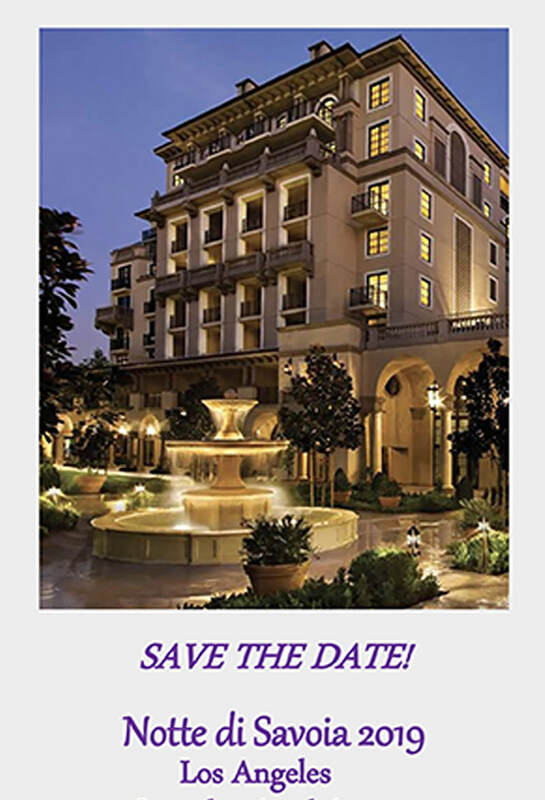 The members of the American Delegation are encouraged to support the charitable work of the American Foundation of Savoy Orders, such as attendance at the Ballo di Savoia (Annual Winter Gala Benefit), Notte di Savoia (West Coast Gala in Los Angeles), Festa della Primavera (Annual Spring Reception) with Chivalry Award Presentation and the annual Savoy History Lecture Series.